On February 28 and March 1, 2018 over 900 educators and school counselors convened at William Jessup University in Rocklin to attend the Second Annual Student Mental Health Conference. The event was organized by Wellness Together, a non-profit devoted to student counseling services with offices in Rocklin, Sacramento and Laguna Niguel, and the California Department of Education. At this conference, I was honored to deliver a training on “How parents can instill learning discipline among tech-savvy youth”. Below is a summary of the highlights of this training. Today youth recognize authority as a relational experience and less as a matter of formal title or your position in an organization chart. In the social network, whomever has the device needs to learn how to think like the quarterback. Therefore, in order to instill learning discipline, tech-savvy youth must to treated as emerging, learning executives expected to be self-governing, i.e., responsible for their own thoughts and actions, and be willing to learn something from consequences. More than anything, modern youth value your trust. 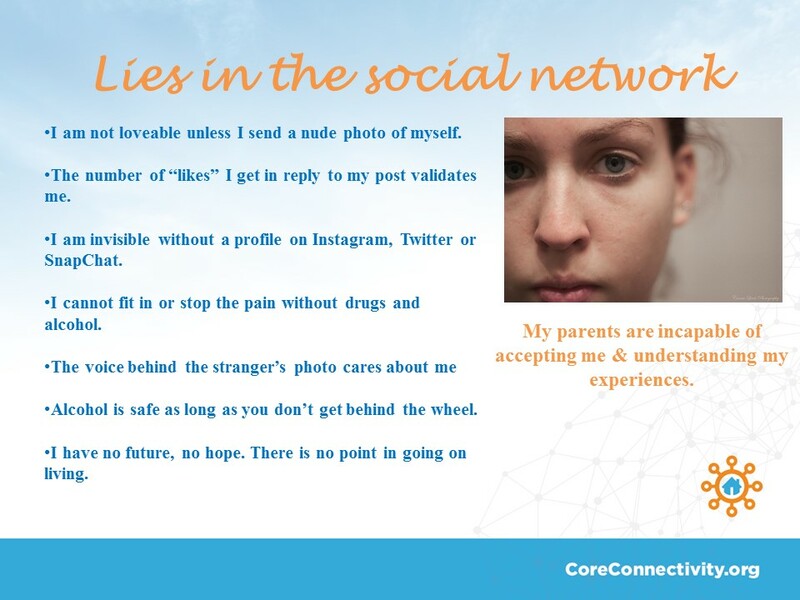 If your family culture offers a clean slate when a child/teen messes up, your child will be more likely to reveal the negative experiences of their choices and life experiences, on and offline, so you can help them correct the situation and build trust. Trade worry and your opinion for wisdom. Listen to your child. They are the expert about their childhood and teen years. So we begin with why parents need help. I use this slide above to explain that children have always been born into adult communities. We as individuals and families are imperfect. There have always been dysfunction, including the extreme adult issues of sexual and physical abuses, violence, anxieties, bullying, and addictions. The difference today is that these adult issues that originate in the family, are amplified and exported into online peer communities with great intensity, and are for the most part easy to hide. Children are harboring risky situations and relationships because the technology makes it easy to conceal, and as a result we are witnessing mental and behavioral health issues among youth. Never before has a generation of parents had so little perceived control over their children’s security. In their online lives, youth are swimming in a sea of judgment. And it is easy to believe something that is not true, is perhaps beneath their dignity, and then act on it. Whether or not a child has actually participated in these choices, shame emotion from witnessing them inspires a perception that their parents could never understand or accept their life experiences – so they are less likely to seek your wisdom and instead keep risky secrets. 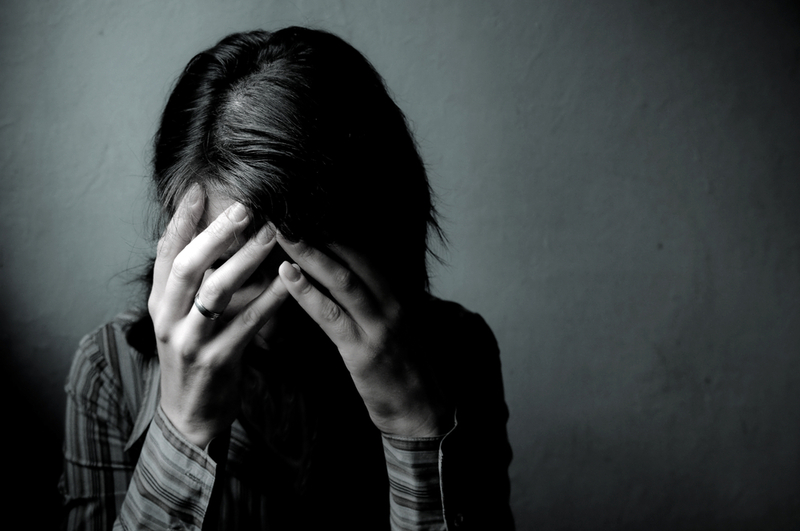 The pain of this perceived separation can be a source of pain and anxiety that at the very least can become a distraction from learning, and at worst, lead to serious mental and behavioral health issues. Ask any parent who survived a child who died by suicide and they will tell you that you cannot know what a child is thinking or experiencing unless they choose to share it with you. This kind of communication about the deep issues at the core of our children’s very being and sense of security requires rapport that cannot happen by fiat. At the same time, the parent is vulnerable to power and control issues that reinforce the child/teen’s perception that they are not loveable or cannot be accepted. When parents worry, children will keep negative things from them because do not want to disappoint. When parents enforce consequences with an angry heart, that is punishment not discipline. The lesson kids learn is that the crime was to get caught…again reinforcing risky secrets. Your opinion is always limited human understanding, and seeks to influence outcomes based upon your own life experiences and therefore carries a desire to be in control and or judgment. This is received as hostile. While wisdom thoughts, on the other hand, bring about peace, empower others and transcend religious dogma. 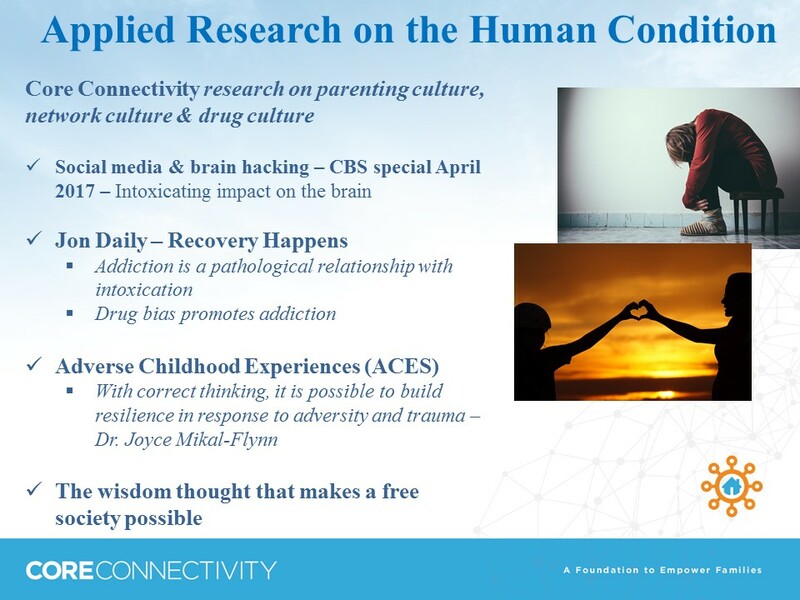 The recommendations that follow for instilling discipline among tech-savvy youth are informed by review of applied research and my fieldwork findings as a youth substance abuse prevention strategist in Placer County. (See slide below). 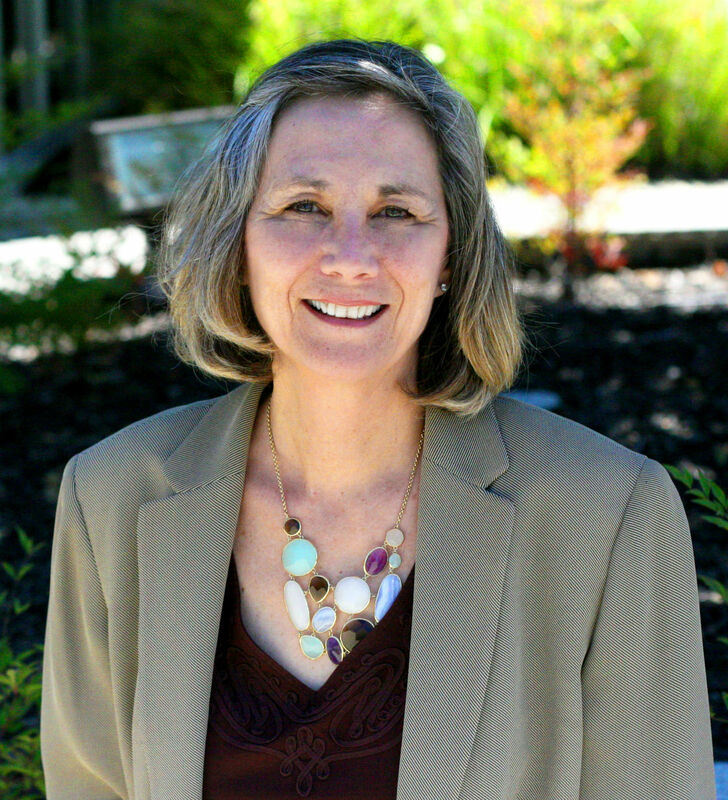 I currently serve as the chair of the Coalition for Placer Youth (dedicated to youth substance abuse prevention strategy), and have been a founding member since 2008. First, the science of addiction teaches us that people do not become addicted to drugs, or devices or other things. Rather, addiction is a pathological relationship with intoxication. Therefore, demonizing drugs and other things youth using and/or are addicted to, diverts attention away from pursuing reasons to pursue healthy relationships and lifestyles. The science of recovery from trauma and addiction teaches us that resilience comes from the inherent capacity for self-determination. Recovery from addiction happens when the higher powers of the person are ignited to connect in a healthy relationship with self and others. 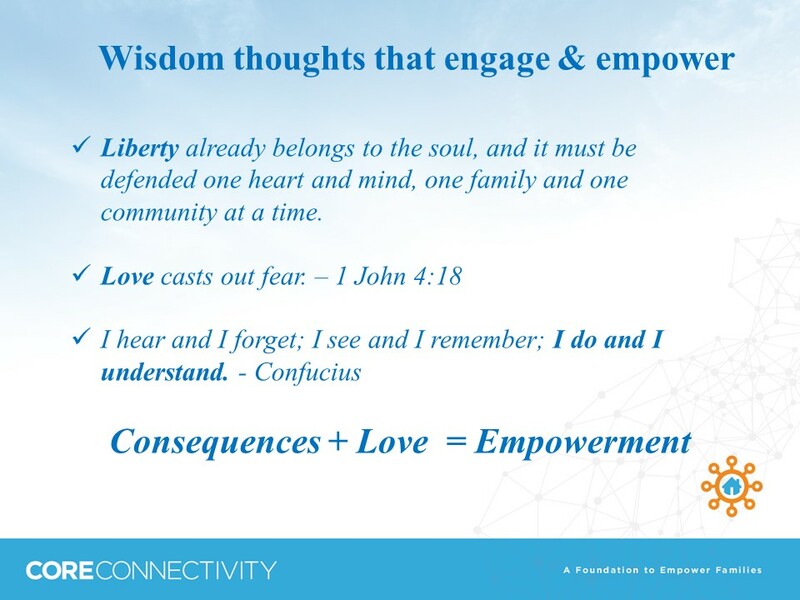 Prevention and freedom from addictions, bullies and other oppressive influences amplified in the social network, are therefore an inside job that is accomplished with family/community support. And I also studied how pedophiles, peers, bullies and especially commercial interests, including app developers, engage youth to exploit them so I could help parents understand how to engage their own children to regulate the use of technology, impart their wisdom and inspire resilience. 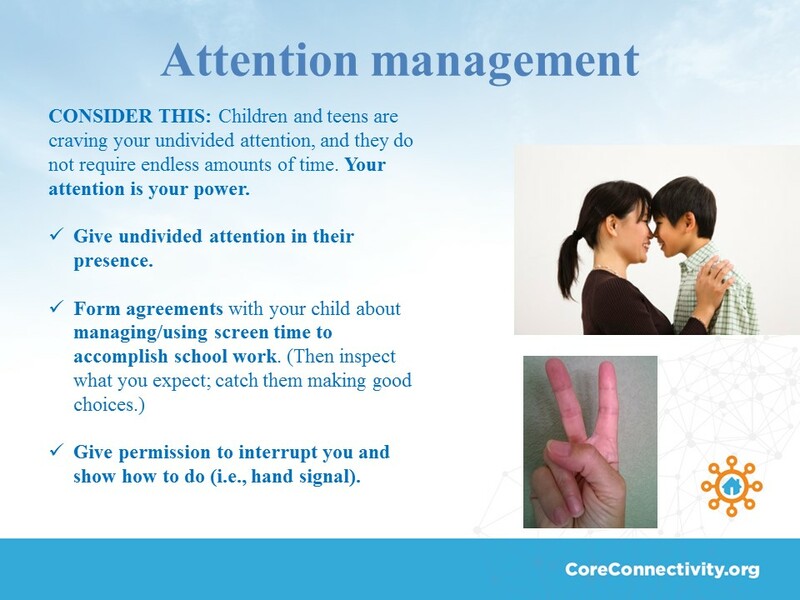 2) show you some of the family culture tools parents can control to instill learning discipline. Based upon my fieldwork and review of applied research, I have developed a model of the “digital native” (see slide above) in order to help parents more effectively envision and engage their children and teens as “learning executives”. We parents must learn to accept that our children have the same inherent powers of self-determination that we have. After all, the pedophiles, app developers and commercial interests get it. Right? So we are talking about the powers of memory, intellect and will which are the great equalizer for all of humanity across gender, creed, ethnicity, generations, and social status. Memory – the brain believes everything it sees and experiences, much like a video recorder, without question. And a developing brain is very susceptible to lies – as in the earlier slide. Intellect – executive capacity to reason and learn the truth about our being as caring, creative and spiritual beings and how to relate to ourselves, others and the world in response to the experiences recorded by the brain. Will – capacity to choose what you want to believe and how you want to respond to what is happening… we have the power to choose what thoughts in which to put our trust and the actions or inactions that follow. The other aspect of this relational model of authority has to do with how they perceive authority as a relational experience, to “get got” or experience love. Here are the specific “touch points” to engage them in the boundary of this relational model of authority. Supreme value of trust/collaboration/sharing – so online peer communities can become a single point of reference for life – do not criticize it. This is their reality. They have much to teach us in that regard. Seeking authenticity – From the perspective of the parent, the authenticity the youth seek is correction without condemnation. When we assume the role of teachers, not judges. 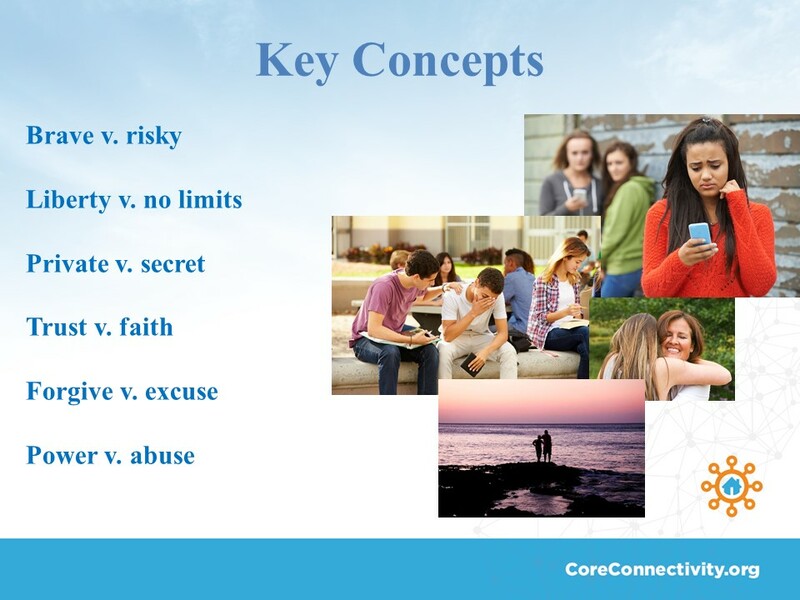 So this relational strategy to engage tech-savvy youth is the example of Jesus: meet them where they are at, no matter how hostile, elated, right or wrong; speak truth without condemnation; and show the way (offer them a correct path, or affirm the path they are on), and then, this is the hard part for many of us parents: step back and let them choose what to think and do. 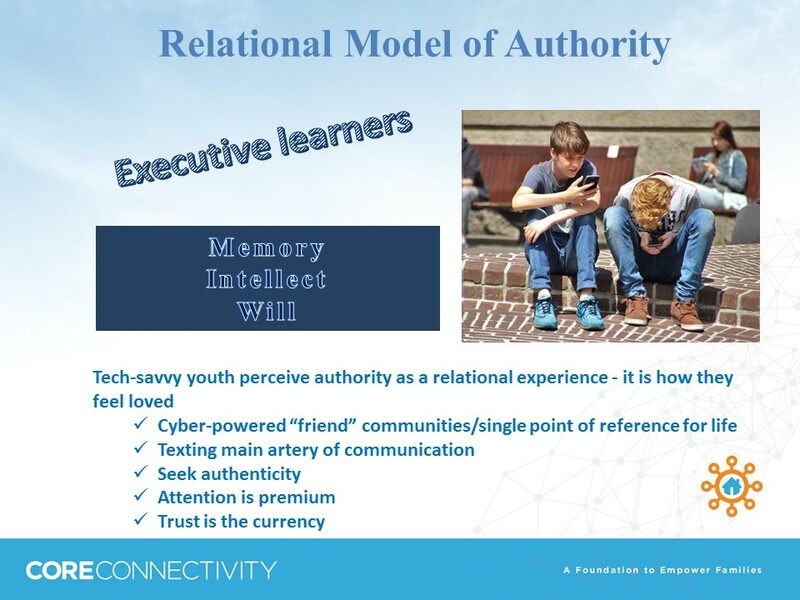 This relational model of authority resembles more of a peer-to-peer model of the parent as the household executive meeting the student as the emerging executive. In this sense, we are all learning executives. Our children’s childhoods and teen years are informing them radically differently than those of our own. So we need to be prepared to check our opinions so children can tell us about it, and then we can impart our own wisdom. So how do we impart wisdom? Do not assume that you know what they are going through. That will disqualify you as inauthentic because it comes across as not interested in their experiences. After hearing what they have to say about a matter, or a situation or an issue, repeat what you heard them say, without interjecting your opinion, so they can “get got”. Let your child know that you have a thought on your heart that you think might help, or they might find interesting. Ask them if they would like to share it with you. Just like downloading an app. And then, when you share your thought, be careful to be mindful of any desire to influence the outcome. There must be authentic trust in their own inherent capacity to hear what you say, think about it, and decide what to do with your wisdom thought. Moving on to what parents can control. 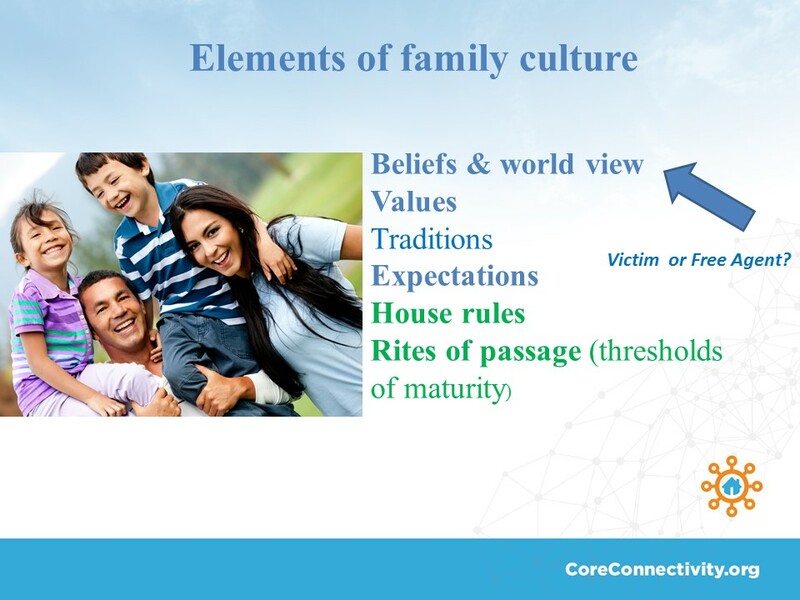 The slide below lists the elements of a family culture that can be created to support this relational model of authority. 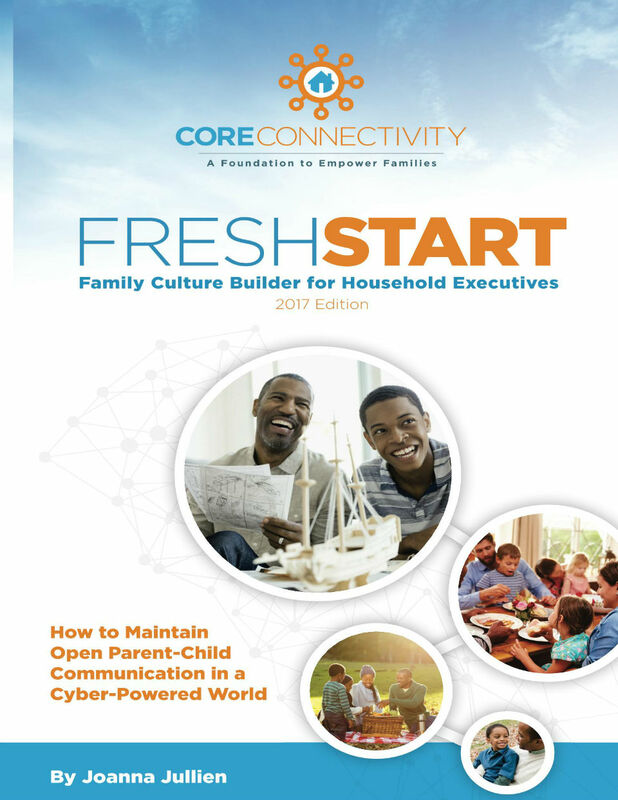 We encourage families to write a family creed that reinforces this wisdom thought that holds individuals accountable for their own actions with the confidence that they have the capacity to learn how to know and do better through life experiences, in the class room and in the neighborhood and in their cyber-communities. Today I am going to show you how we train parents to regulate the use of technology through house rules and rites of passage. So the aim is to have few house rules and open dialogue about what is happening in life – not just academics. Make a list of all the rules… let it rip. Eliminate rules that are not really necessary… think again to the relational model of authority. Your child must be encouraged to be the learning executive, and talk to you about the apps they want to down load, and what is happening in their life. If you have rules micro-managing very decision or possibility, or just as bad, no rules leaving the child vulnerable to the adult issues without wisdom – this does not support the model of engagement that actually empowers the child to be in charge of himself and seek wise counsel. Keep it simple, with clear consequences. And enforce the consequences without an angry heart, but always with confidence that your child will choose to do better next time. Never give up hope. We know that rites of passage represent thresholds of maturity an individual transitions into society. 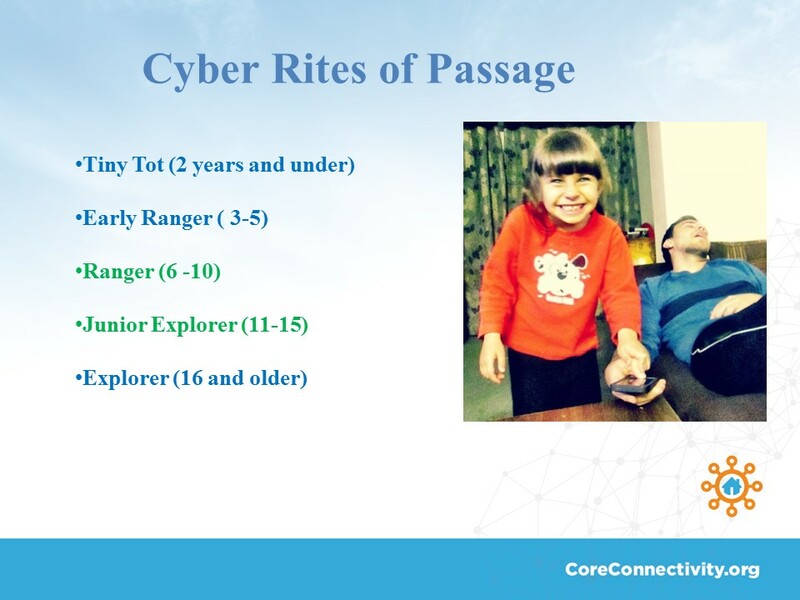 I created one for the use of technology, entitled “Cyber Rites of Passage,” because it was necessary to help parents tell children how and when they will gain independence with the devices. At early ages their internal powers are ignited, and they will resist limits for its use. So in the Fresh Start manual, there are stages of grooming a child from tiny-tot to complete autonomy as a teen, which is the Explorer –like giving the keys to the car… but always transparency… NO PRIVACY. The parent must always be doing random checks. 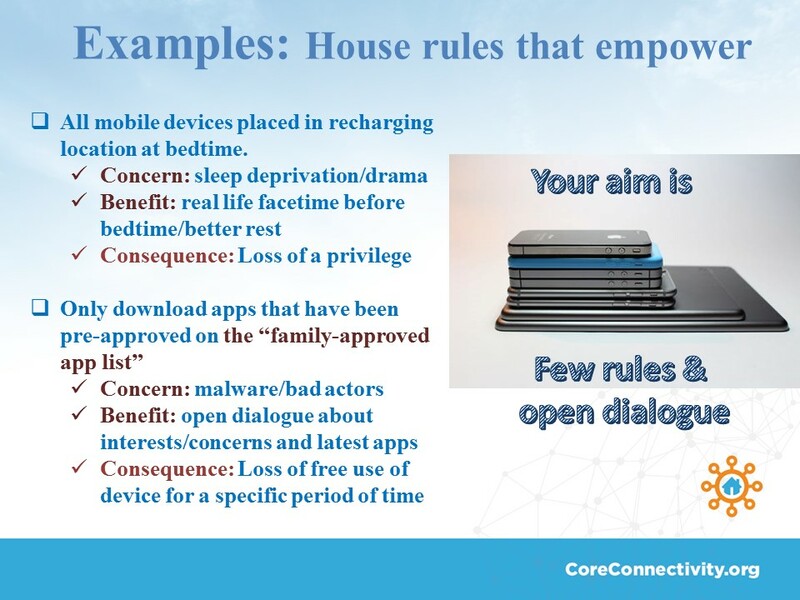 Keep in mind this is a guide to help parents let their children know it is not “NO” but how and when they will have autonomous access to the devices. 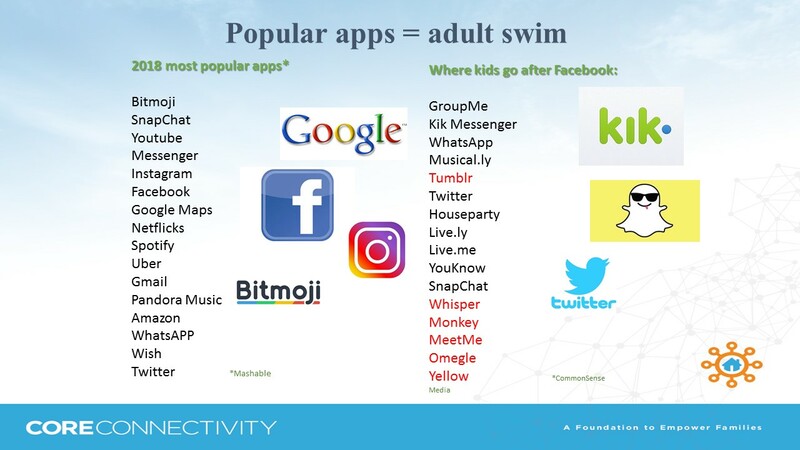 The parents can decide what age their child is ready for different user levels. The main thing is that there is clarity about the requirements of being a responsible user at every stage. At every stage you are reinforcing your family values, the expectations you have for behavior at home and school, honoring house rules, etc. These concepts reinforce the relational model of authority, that helps tech-savvy youth to recognize a lie when they encounter it. For example, brave versus risky – both can make you feel discomfort… yet in the social network risky may be perceived as brave. Brave is doing what you know is right, even if you are afraid your friends will be offended or you will be left out, while risky is ignoring your little voice warning you that it’s not right or dangerous. 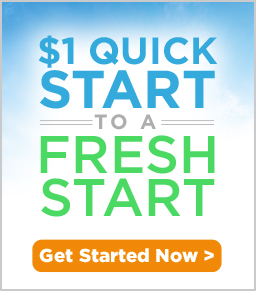 There is a glossary of terms in the Fresh Start manual. Children do not want or need more time that you can give. It is not a matter of time, but priority. Their attention is their power. Where are they going to invest it? 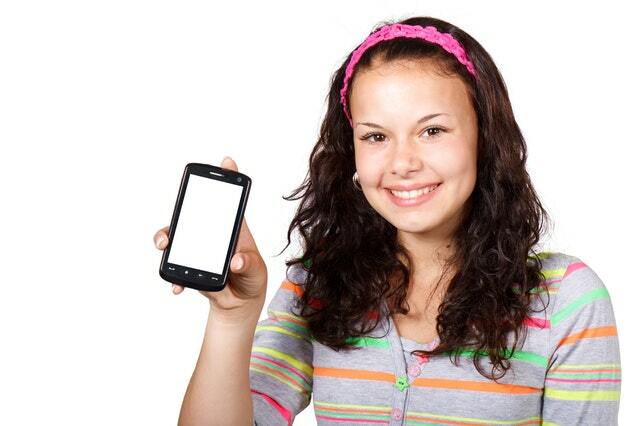 Form agreements about screen time use for academics, social and entertainment. They are not a burden. You are accessible to them because they are important and valued. Give them permission to interrupt you.